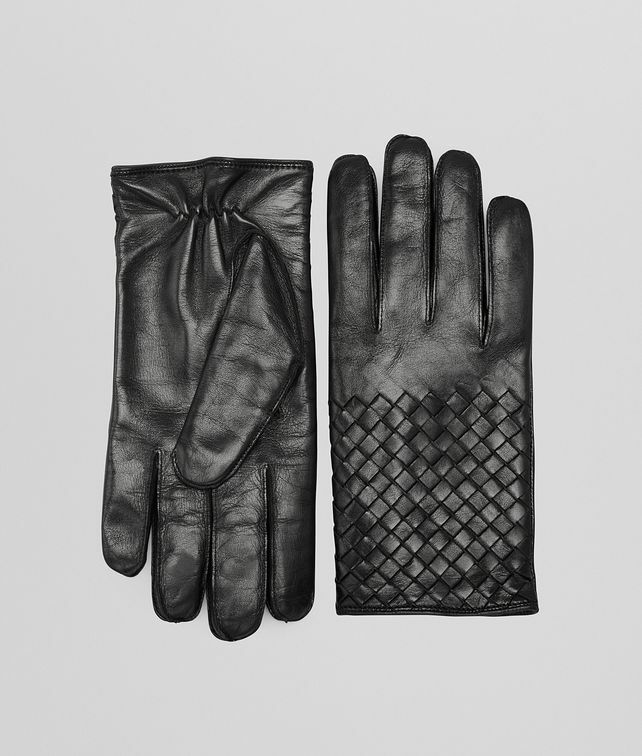 Add a distinctive polish to your look with these exquisite, handcrafted gloves. Meticulously constructed in soft nappa leather, the design has been luxuriously finished with the iconic intrecciato weave. Comes with a warm lined interior.